No steps! 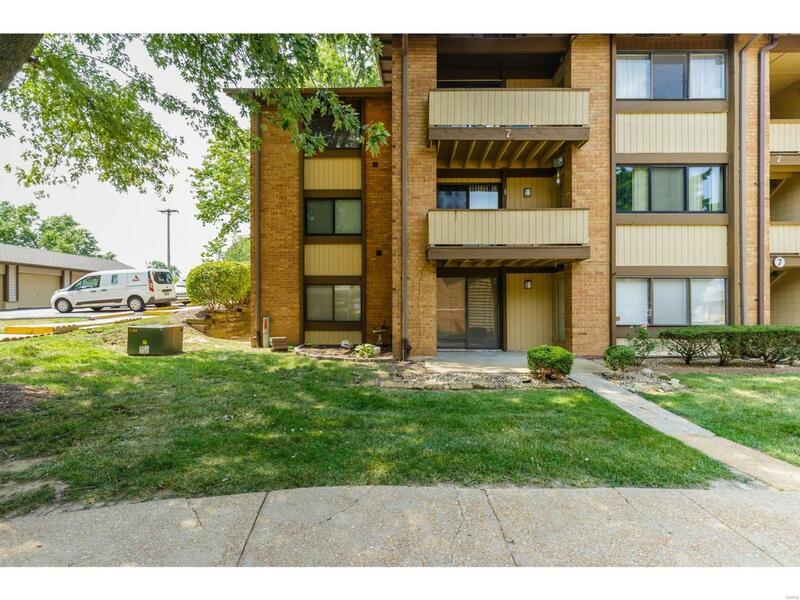 Ground level condo! spacious two bedroom one bath. 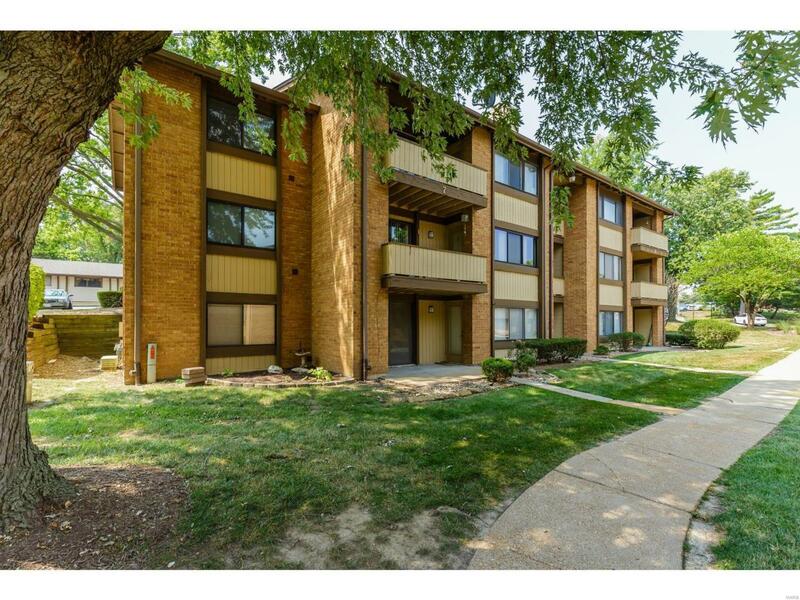 The location offers close convenience to both Highway 70 and 364, shopping, and schools. Fresh paint, new flooring such as wood laminate in the living room and neutral carpet in the bedrooms. All appliances stay with the condo. Wonderful simple set up with plenty of space. 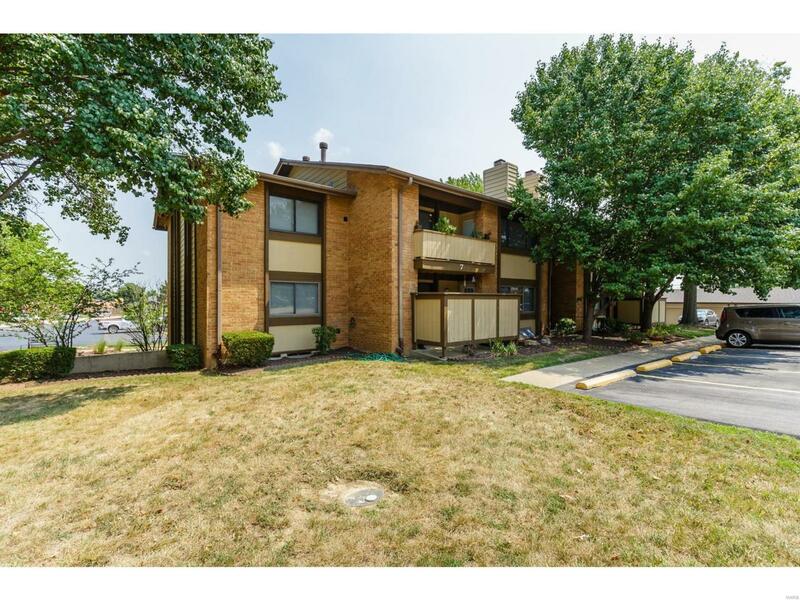 Condo fee is $213 a month and does cover water, sewer, and trash as well as the pool, clubhouse, and exterior grounds. AC was replaced in 2017. Water heater replaced October 2018. 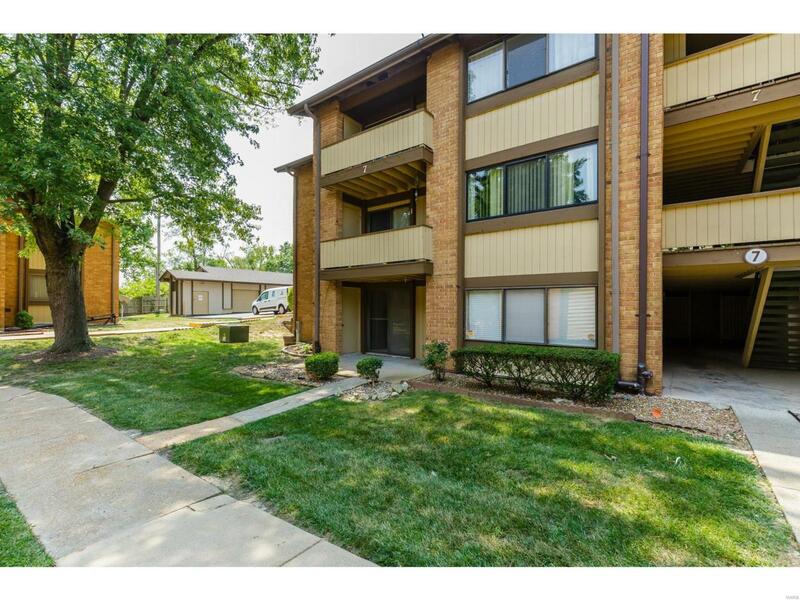 Motivated seller.Storage closet on outside patio as well as an additional locker in the building and as a tremendous bonus this unit offers a one car garage just a short walk away. Vitals First Refusal Reqd Resale Cert Reqd. Listing provided courtesy of Meyer Real Estate. Listing information © 2019 Mid America Regional Information Systems, Inc.